The world can be a very scary place and it got worse last week with multiple attacks on civilians overseas. As one might expect, government officials from various countries (including France) are again calling for access into encrypted message apps. Belgian officials have also said that prior to the Paris carnage, terrorists had been hiding their communication using online gaming tools like Sony’s PlayStation 4. The activist collective Anonymous announced on YouTube and Twitter this week that it was going after ISIS and stepping up its ongoing efforts to knock the group’s social media and websites offline. The chaos in Paris last Friday prompted Facebook to turn on its Safety Check feature but the site received criticism for not making the tool available to those who were in Beirut during the attacks there the previous day. Facebook CEO Mark Zuckerberg addressed the issue on his profile page. Going forward, the company plans to make Safety Check available for other tragic incidents around the world. It’s becoming a common — yet depressing — aspect of modern life online. Google has tweaked its search app to help it better understand the questions you ask it. According to a blog post on the Inside Search site, Google search now understands superlatives in questions as well as questions relating to data in certain points of time. Google is also on the hunt for people to legitimately review businesses and services for its Google Maps app and is offering one terabyte of Google Drive storage for those who contribute regularly to the Local Guides program. And the company’s $85 computer-on-an-HDMI-Stick Chromebit device is rolling out now. The Pandora streaming music service has bought parts of Rdio, another streaming music service, for $75 million dollars, acquiring its under-the-hood technology and design. While the deal is contingent on the acquired firm filing for bankruptcy, Rdio posted on its site that its customers would not see an immediate interruption, for the time being, anyway. Advertising Age reports that Pandora plans to start a subscription-based, on-demand version of its music-streaming service. While Apple has often been lauded for its visual product aesthetic over the years, an essay on the Fast Company site says the fruit-themed toymaker is actually giving design a bad name. If you find user experience and interface design interesting — or find iOS 7 and later insanely hard on the eyes and mind — check out the essay. Back to more privacy issues, but this time in regards to protecting your personal data from advertisers if you have one of Vizio’s smart TV sets. The ProPublica public interest site has a story on how Vizio Smart TVs track what you watch and sell the information to advertisers. Cable TV and video rental companies are banned by law from doing this sort of thing, and other smart TV companies like Samsung and LG have viewer tracking as an opt-in policy. Vizio’s so-called “Smart Interactivity” tracking is on by default, but there is a way to opt-out if you make the effort. And from the Department of We Forgot It Still Existed, Microsoft has now retired its Zune music service this past weekend. 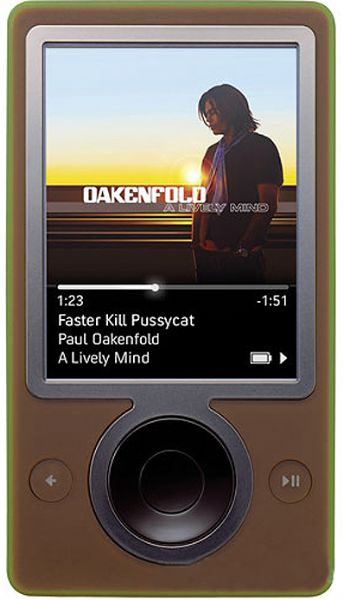 Once a challenger to Apple’s might iPod empire, the Zune hardware and software launched in 2006 and the hardware was discontinued in 2011. Old Zunes will work as stand-alone music players and the four remaining Zune music service subscribers have been switched over to the Groove music platform. Microsoft’s Windows 10 November Update has been rolling out to users. While the three-gigabyte download brings new features and big fixes, it has created some problems of its own, like deleted or changed default apps and other issues. While the Xbox One game console also got an update, Microsoft representatives said another big update in February. Oxford Dictionaries has picked it 2015 Word of the Year and it’s not even technically a word — it’s the emoji called Face With Tears of Joy. Oxford University Press partnered with SwiftKey to explore frequency and usage statistics for some of the most popular emoji across the world, and Face With Tears of Joy was chosen because it was the most used emoji globally in 2015. And finally, last week, Disney/Lucasfilm announced that Star Wars was going to be part of the Hour of Code this year and this week Microsoft announced it was adding a Minecraft coding tutorial to the event. 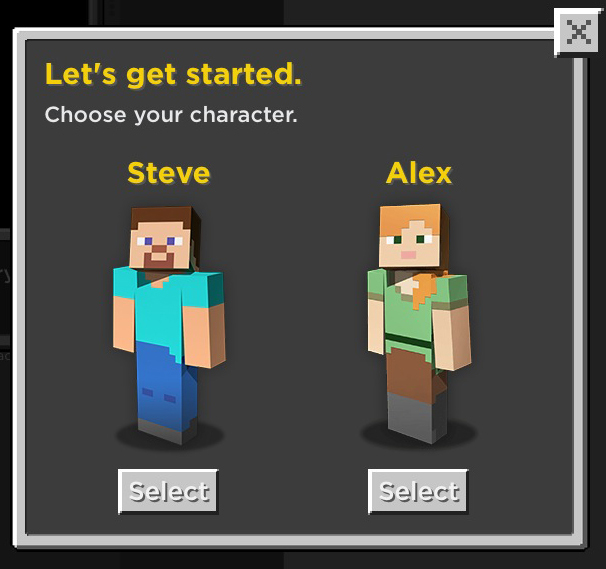 Although Computer Science Education Week isn’t until Dec. 7th–13th, kids can jump in early with the Minecraft module, which is up and running now. Go forth and code, folks, and lets build things instead of tearing them down. Facebook’s move to shove users onto its separate Messenger app is reportedly coming soon — if it’s not here already by the time you read this. Millions of people are already using it, and Facebook says the Messenger app is a faster and more efficient for sharing text and multimedia messages. The company has plans to monetize Messenger with a payment system as well. The Messenger app’s Terms of Service is causing some concern with the privacy-minded, though, and some users are complaining about the forced march. And about apps… there are new reports of a security problem with the way apps are identified by Google’s Android operating system. 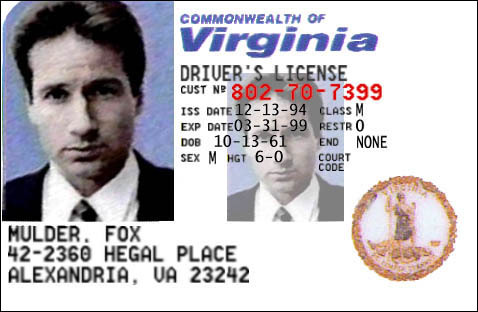 The research team at Bluebox Security says the new “Fake ID” vulnerability that it has just discovered allows malicious applications to essentially copy the identity certificates and credentials of trusted apps and get into places where malware is normally not allowed. The research team said this security hole has been around since Android version 2.1 in January 2010 and devices that haven’t been updated with last April’s patch for Google bug 13678484 are vulnerable. Bluebox waited 90 days to publicize its findings so Google had time to get out the April patch. This summer marks 15 years since the Napster peer-to-peer file-sharing service stormed onto the scene and made MP3-swapping all the rage. At its peak, Napster claimed 80 million users before its original incarnation was shut down by court order for copyright violations in 2001. After several years of being bought and sold, the remains of the company eventually merged with the Rhapsody streaming service and this week announced it had just hit the two-million subscriber mark. On the way back up at last! Microsoft is also finding itself in a spot of legal bother this week, as the Chinese government is investigating the company for violations of its antitrust laws. Chinese officials have also investigated Qualcomm for alleged anti-trust violations in recent times. Legal troubles overseas haven’t dampened Microsoft’s sense of fun when it comes to giving Apple a virtual wedgie on TV. The mighty Redmond giant is running a new television commercial for Windows Phone that shows off its Cortana virtual assistant being much more talented and helpful than Apple’s Siri software. The general theme of the ad is similar to last year’s Microsoft spots that touted its Surface tablets over Apple’s iPad. 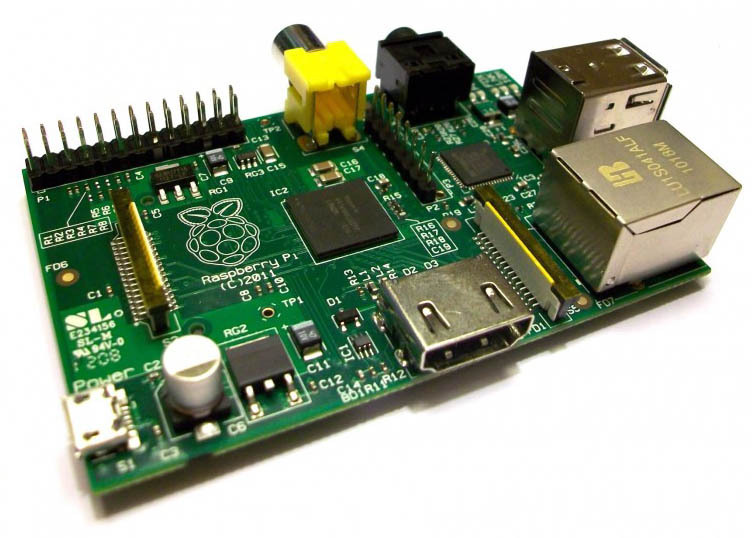 Microsoft is also cooking up its own recipe for Raspberry Pi. But while the bare-bones Pi computer (shown here) costs a mere $40, Microsoft’s own version of the naked circuit board computer is called Sharknado 3, er, The Shark’s Cove and runs about $300. The Shark’s Cove is intended to be a serious dev board for programmers and less of a hobbyist gadget like the Pi. The Microsoft Shark board does come with a copy of Windows 8.1 and the oomph to actually run it. A lower-cost cable plan that brings broadband, basic channels and HBO for about $49-a-month is said to be in the works. The budget package had a trial run with Comcast last year. Game of Thrones for fewer bones, perhaps? And finally, up on Mars. We’d like to congratulate NASA’s Opportunity Rover for setting an off-world driving record. The rolling robot has been cruising around the Red Planet since 2004 and in that decade, racked up just over 25 miles on its little odometer. 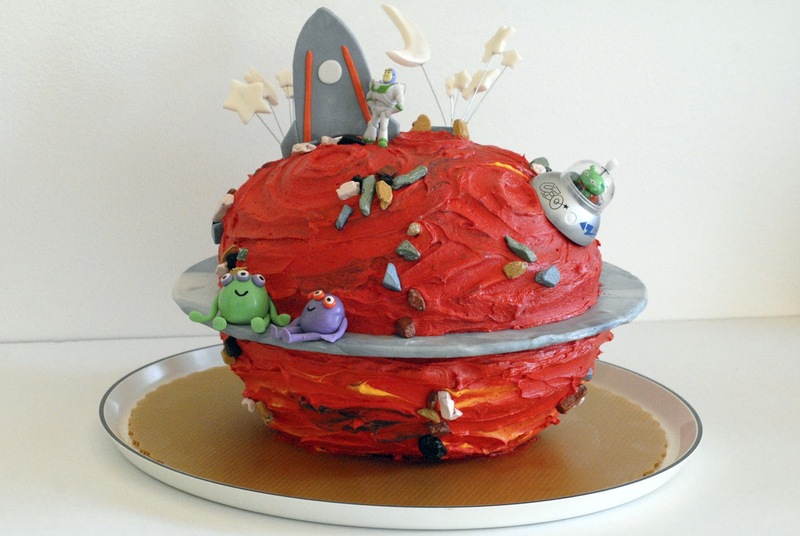 And a big “Happy Birthday” this week to NASA itself. The agency came into existence on July 29, 1958, after Congress and President Eisenhower made it so with the creatively named National Aeronautics and Space Act of 1958. The mission? “To provide for research into problems of flight within and outside the earth’s atmosphere, and for other purposes.” It’s not quite as poetic as, “To explore strange new worlds, to seek out new life and new civilizations, to boldly go where no one has gone before,” but hey, you have to start somewhere.